child: There he is. Let's get him, come on! Q: What is "metaphasic radiation"? I actually enjoyed this movie! 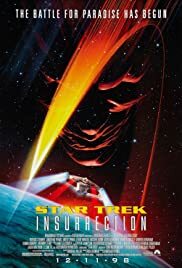 Granted, it didn't have everything I wanted in it, but I actually enjoyed Star Trek: Insurrection. 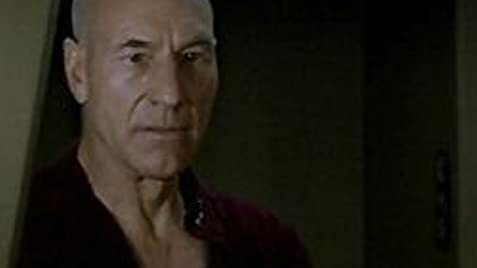 The humor was great, although I wish there was a little more between the Enterprise and the Son'a ships. I enjoyed this movie and I own it on DVD.